Routine dental care is one of the best things you can do for the health of your teeth and gums. But it’s also a good thing to do for your overall health as well. 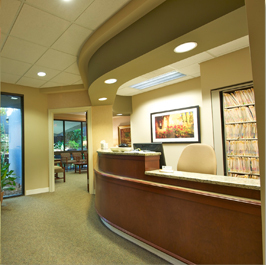 We customize your cleanings based on what your periodontal exam reveals your individualized needs are. We do not prescribe a “one size fits all cleaning” without regard for your individual needs. We make an accurate diagnosis before prescribing any treatment. We also work with you to customize the frequency of hygiene continuing care visits to your individual needs as well. During your visit, your teeth will be thoroughly cleaned and polished, we will conduct a careful exam of your teeth and gums, and we will screen you for oral cancer. When necessary, we will take x-rays.